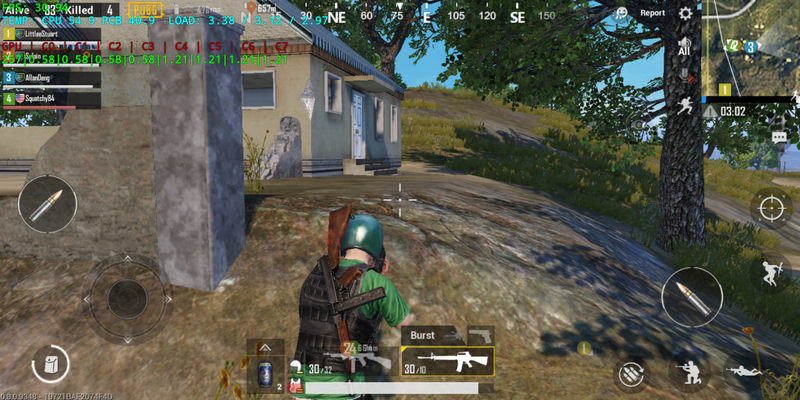 How Can MEIZU 16TH Get You a Chicken Dinner? Discover the secret behind 16th: what makes it so powerful and suitable for game playing? Let's unravel this matter in various dimentions: hardware, software, signal, sound, temperature and etc. If you're interested, just keep scrolling! 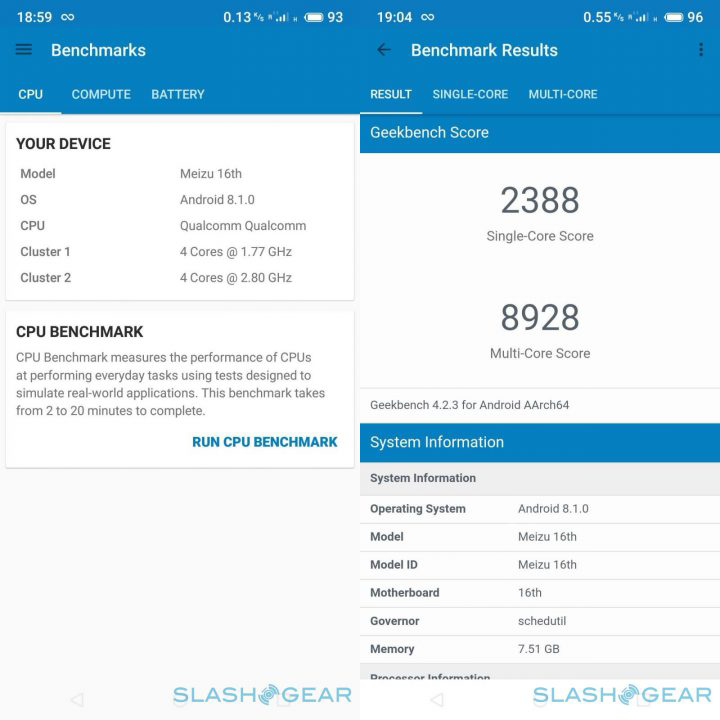 As we can see on the benchmarks, although 16th is not a game phone, it certainly satisfies senior gamers with its SD845 + Adreno 630 + 8GB RAM, which is practically the standard specs for a game phone. The Snapdragon 845 is a flagship processor, combined with 8G RAM, it makes 16th perfect for game playing. However,good hardware must be working with good software to yield best effects. Within our office, PUBG lovers are all stunned and satisfied about the fluent performance provided by 16th. Apart from the hardware foundation, Flyme’s loading optimization technique makes the system concentrate smartly on the current game tasks. 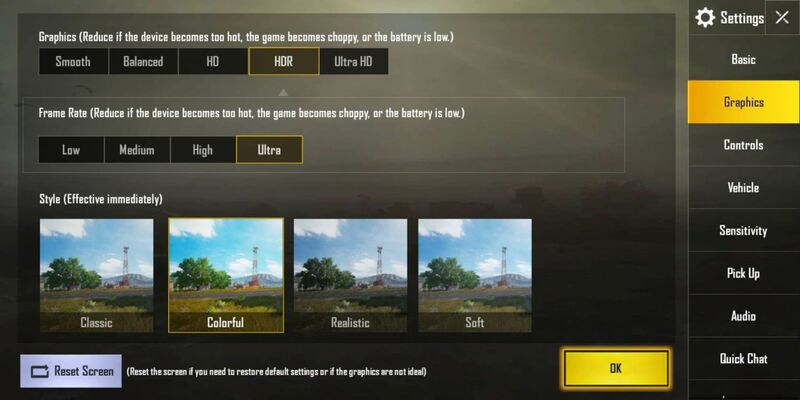 As a result of this technique, gamers can easily play heavy games such as PUBG in 40fps mode, and if you’re very keen about the quality, you can play even under 50fps mode, the phone will still be so smooth that your game experience would be superb. When you have good hardware and software,you will need satisfying network speed to work with you. MEIZU 16th is equipped 2X2 MIMO WiFi atenna and LTE 4X4 MIMO cellular atenna for, plus an independent signal amplifier to ensure a stabler and faster network. These factors result to a 60% enhancement in Wi-Fi downloading speed, and 100% 4G LTE downloading speed. The network is so fast and stable that it will save your time in loading and waiting. When you are a game player, you must face the problem of fast battery draining. Heavy games today are very power-consuming. But with 16th's 3010mAh battery and mCharge fast charging technique, you can easily last more than 10 hours and get 67% battery within just 30 minutes (a meal time). As the smartphones become more and more powerful with big battery and big screen, the phones are also becoming heavier and bigger. For gamers, it would be a challenge to hold a phone and play for along time --- imagine how difficult it would be to play a game for 2 hours with an iPad! But with 16th, it’s so well-designed that it fits a 6.0-inch screen in a body which normally can only hold 5.5-inch screen. And most important of all, it’s extremely light, weighing only 152g. The lightness can be perceived the moment you hold it. 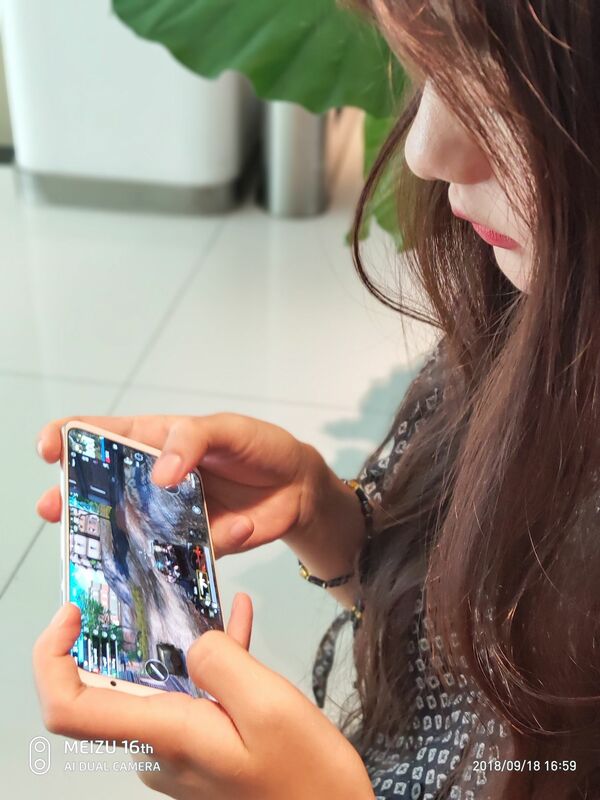 As we mentioned before, 16th is not a professional game phone, however, it shows its capability of being a great phone for playing games in another aspect: Copper tube liquid cooling system. It’s a rarely-seen technique used on a smartphone. In this system, the liquid will coming through the tube and evaporate when encountering heat, absorbing the heat from the inner structure, and then liquefying again in another end of the tube. This cycle keeps the phone cooler than other devices even when running heavy gaming tasks. Apart from all the merits that enable youto get your chicken dinner more easily, MEIZU had initiated a cooperation project with Tencent Games, China’s leading game company, to work on more and better software solutions to provide better optimizing algorithm and gaming experience to all users. Last but not least, now 16TH is officially available in MEIZU AliExpress Official Store. You can use the 429-4 coupon to deduct 4 extra dollar! If you’re interested in 16th, or having the need of changing to a new phone, the MEIZU 16th will undoubtedly be your best choice! Click here to go shopping for your dream phone! For more details about the MEIZU AliExpress Official Store, you can check here to learn more details, or you can contact the customer service in the shop. I hope Indonesia can get this thing quickly again. big battery 3010 mah? are you joking?